When complete, Keystone Construction’s current healthcare projects will provide treatment for respiratory infections, allergic reactions, sports physicals, and more. You might guess that they’re hospitals, but they aren’t. They’ll be urgent care clinics and medical office buildings. And they’re cropping up across the United States for a good reason. We want our projects to make life better for the people who use them, so making quality healthcare more accessible for the community was a big plus. In addition, these projects have bolstered our healthcare portfolio, proving that we can handle more complicated projects. 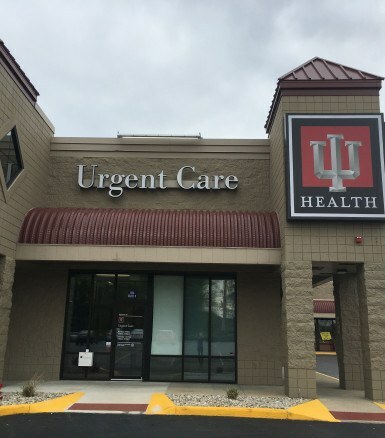 We have just one IU Health urgent care clinic and one Johnson Memorial medical office building left to complete. With more healthcare experience under our belt and a committed team, we’re eager to pursue larger healthcare projects in the future. To learn more about Keystone Construction’s healthcare experience, explore our healthcare portfolio.